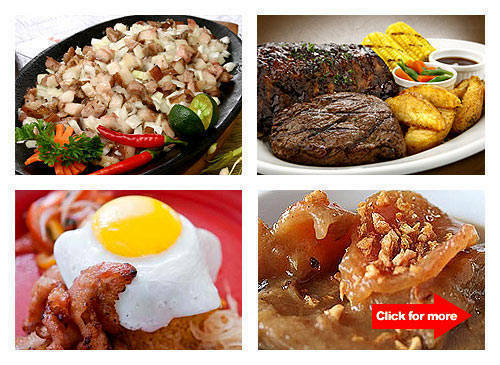 P95 meals at Ramen Bar, eat-all-you-can on crispy lechon at Elarz for P99 + more! 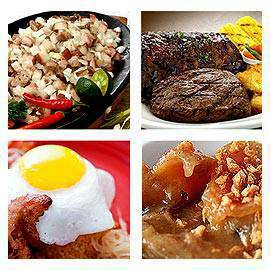 Eat like a king at Elarz, Alfredo’s Steaks, Kalye Juan, and more. Click for more.